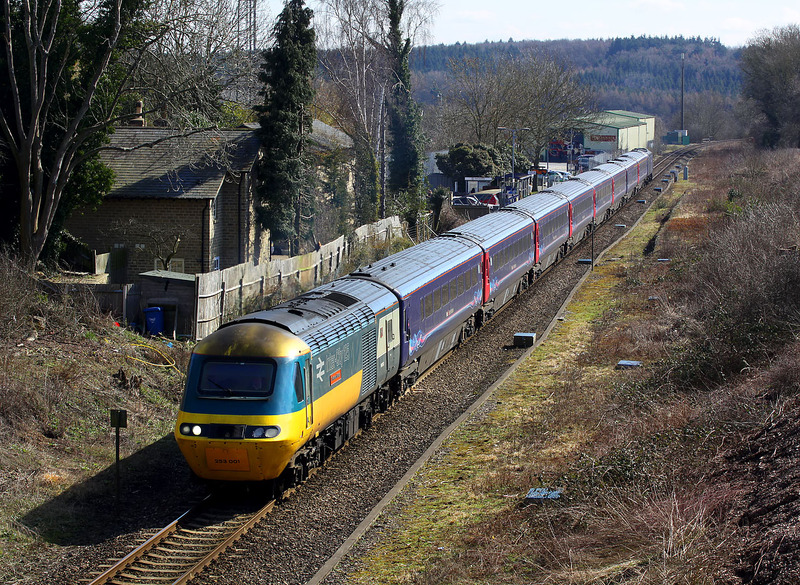 43002 Sir Kenneth Grange pulls away from Hanborough station on 21 March 2018 with the 1W01 10:22 Paddington to Hereford GWR service. At 42 years, 43002 may now be considered old, but there is something even older in the background. Just visible in the doorway of the Oxford Bus Museum is City of Oxford Motor Services AEC Renown double decker FWL 371 E of 1967.